Greenheat UK together with Calor make living off-grid easy – regardless of where you live. If you’re looking to upgrade your home heating, Greenheat UK can supply and fit a range of LPG compatible boilers and now thanks to our partnership with Calor can now offer the installation and supply of LPG. 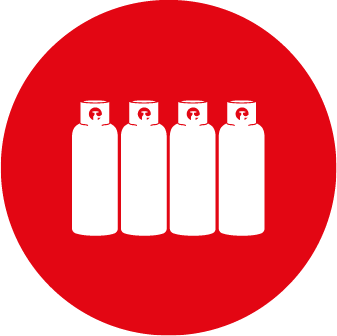 LPG from Calor can be used for home heating and hot water, cooking and gas fires. It can even be used with renewable technologies and smart thermostats. We believe there’s simply no better energy for rural homes. 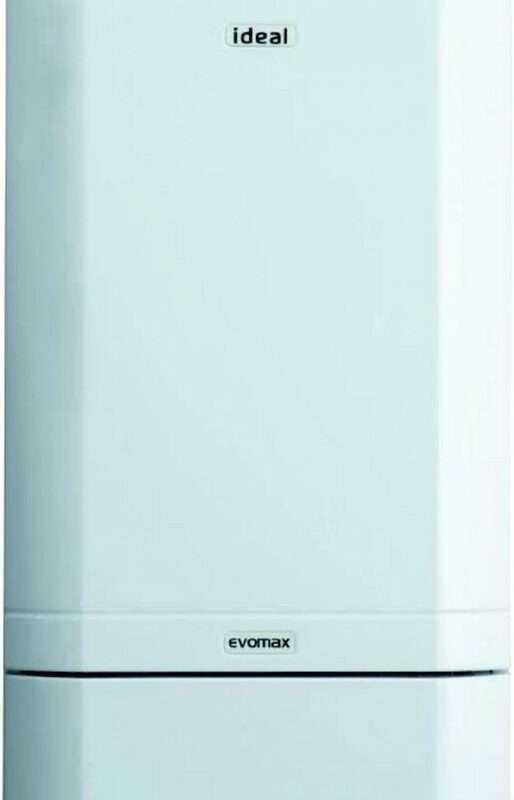 Calor offer a choice of gas storage options to suit your heating needs and your surroundings. Greenheat LPG licensed engineers will arrange, in conjunction with Calor, for a suitable survey and will handle all parts of the installation for you. 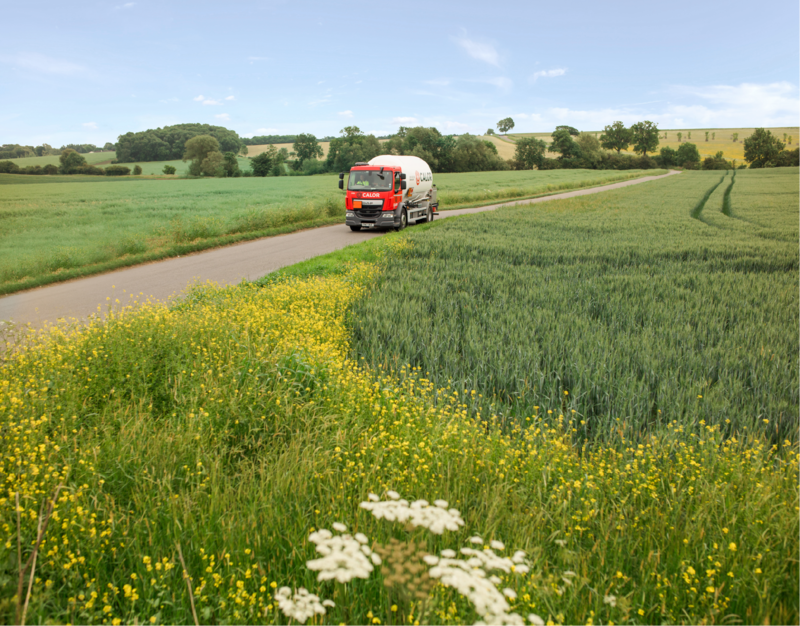 Unlike other fuels, such as oil and solid fuel, gas is almost impossible to steal, reducing the possibility of becoming a victim of fuel theft which is sadly on the rise in rural areas. 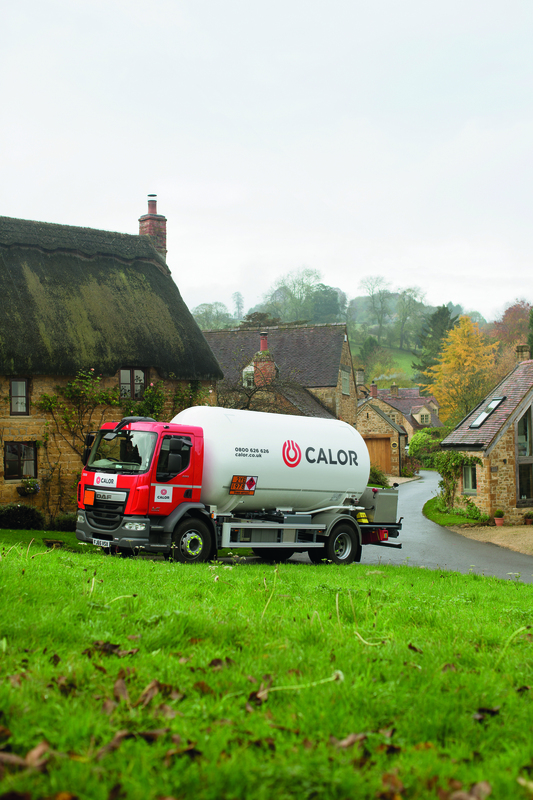 Tanks are checked on every delivery and are located on your property with the guidance and expertise of Calor ensuring safety standards. As an accredited Calor installer we get the process started. 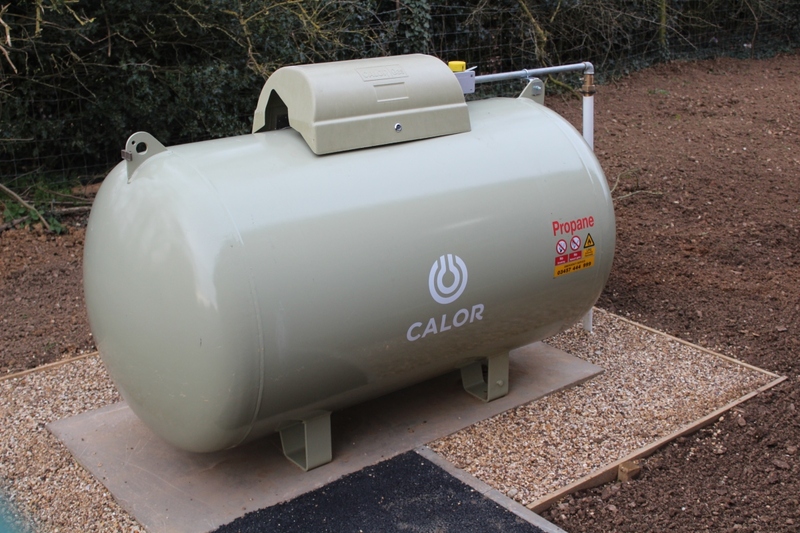 We will arrange with Calor to attend for the tank or cylinder installation, whilst we will take care of the LPG boiler and system upgrades and/or installation. High Carbon Fiossil fuels for homes are due to be phased out under the Governements Clean Growth Strategy. Thankfully, Calor LPG is already one of the greenest fossil fuels there is, which means you can choose Calor with confidence. However, it doesn’t have to stop there! Thanks to BioLPG you can take your emissions even lower. Exclusive to Calor, BioLPG works just like conventional LPG, yet because it’s created from renewable sources, it offers a far more sustainable way to heat your home. Hidden underground so all you see is a small circular green cover giving the delivery driver access to the tank. Once the tank is buried, the area can be returned to grass or planted with flowers. Free Installation possible. Has to be positioned at least 3 metres from any property boundaries or buildings. The tank is supplied in Sage Green and sits on a concrete or prefabricated base. Ideal if you don’t have space for a bulk tank or have any kind of restricted access. Can be kept in an optional storage case. A changeover valve automatically switches between cylinders, giving continuous gas supply. 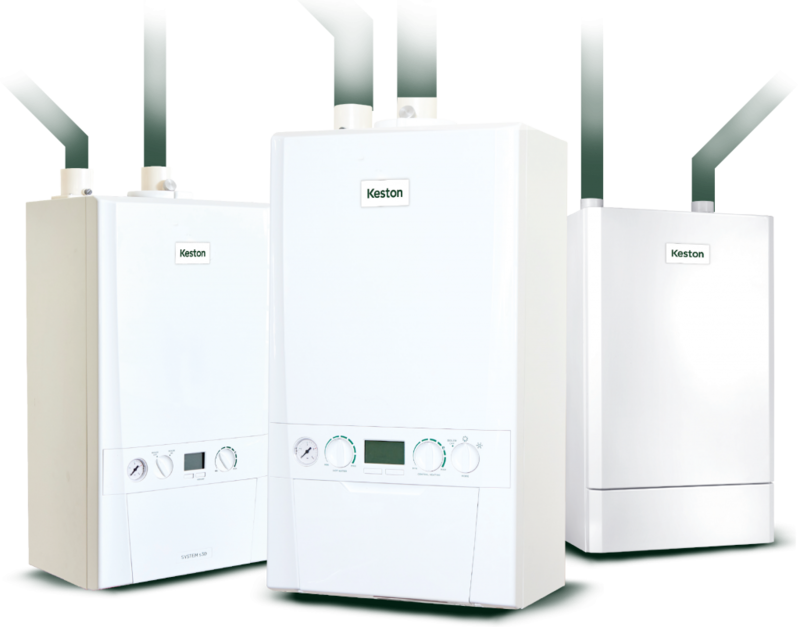 All models of Keston Boilers including Combi, System and Heat model variants can now all be converted to run with an LPG fuel source. These boilers still use the same twin flue system providing maximum flexibility for the boiler positioning within the property. They also benefit from long warranties when installed with the recommended Keston filters. All models of boilers within the ideal Commercial Range including the NEW Evo S and the Evomax models pictured above can be converted to run on Liquid Petroleum Gas (LPG) as a fuel source. Multiple boilers can be used in cascade and on prefabricated rigs, no different to a Natural Gas installation. The maxium output available is 540kW. 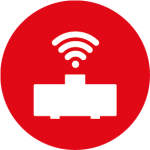 Smart telemetry system monitors the levels of gas left in your tank or cylinders and tells us when a top-up is needed. 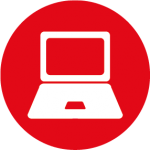 Manage all aspects of your Calor account online with one click of the mouse. 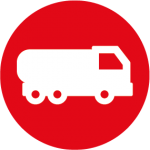 As the UK’s largest LPG supplier, we have a range of delivery vehicles, and a number of local delivery centres nationwide, so we can get your gas to you when you need it. 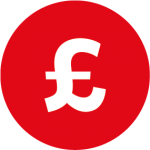 Pay for your gas via Direct Debit, credit/debit card, cheque or bank transfer. 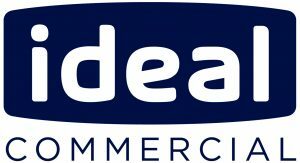 You could even pay over the phone or spread the cost of your bill evenly throughout the year using a fixed monthly Direct Debit.